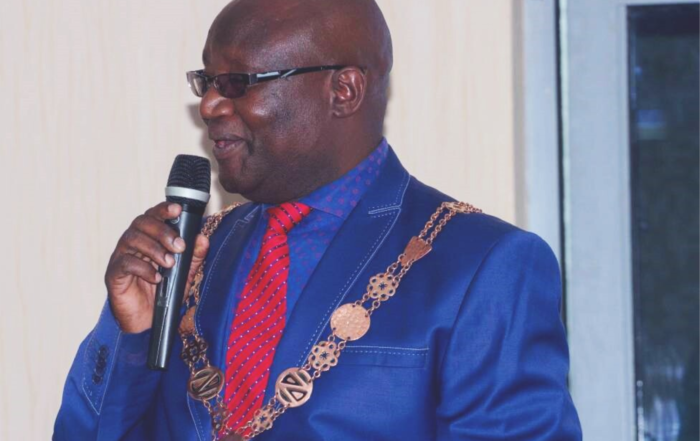 Chingola Mayor Titus Tembo has said that the initiative project called ‘Community Led Total Sanitation’ (CLTS) enhances sustainability and hygiene services within the framework of a community. The Mayor said the main objective of CLTS is to improve sanitation and hygiene status of the community as well as to ensure open defecation comes to an end. Mr Tembo was speaking during the handover of bicycles to the Community Champions in Muchishi and Mutenda to help them with mobility. He said rural communities should take responsibility in managing hygiene and sanitation. “In Chingola this project is being implemented in Muchishi and Mutenda rural health centres and activities involved are routine monitoring and supervision, retriggering of low performing zones and Data verification and cleaning. “UNICEF through the Ministry of Local Government and housing has been building capacities at district level to disseminate CLTS program and training local staff to conduct triggering sessions at community level,” he said. Mr Tembo said the program is focused on behaviour change and teaching the communities on how to construct adequate latrines and importance of having a good sanitation and hygiene practices. He said latrines has many advantages which includes reduction of diseases such as Diarrhea Typhoid and dysentery. The Mayor said to promote positive results and enhance mobility of the community champions and sanitation action groups the donation of these bicycles would easy movement during follow ups. And Mercy Yamvwa expressed gratitude toward the gesture as it would increase the area coverage of the Community Champions and sanitation action group.